After two wonderful cruises and tours of the Mediterranean and Eastern Mediterranean I am thrilled to bring you a new one! In October this year, a Gourmet Western Mediterranean cruise, where I promise gastronomic delights beginning in Barcelona and ending in Rome. This 19 day cruise and tour will begin with three glorious nights in Barcelona – I’m already thinking tapas bars and jamon! 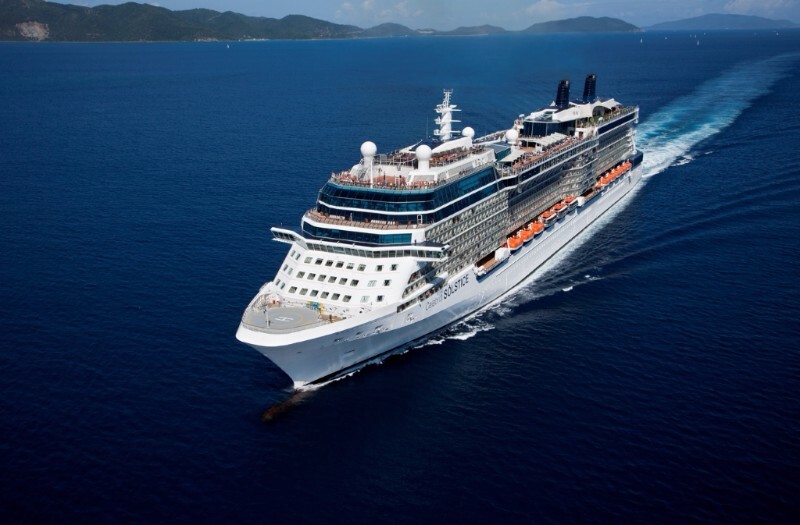 Then 11 days/10 nights on the luxurious Celebrity Constellation before a final three nights’ in Rome. And if you’ve traveled with me before – don’t worry as I am seeking out new and different delights in Rome and Florence. I research via my foodie colleagues and friends, chefs and expats to find the best markets, restaurants and behind-the-scene tours to make it a very special bespoke experience especially designed for my guests. There are lots of inclusions like sightseeing tours in Barcelona, Alicante, Aix-en-Provence and Rome; a drive through the spectacular Andalusian countryside to Seville and also a ride on the cable car to the top of the Rock of Gibraltar to enjoy the panoramic views. From exploring the Catalonian countryside, to visiting the Santa Caterina Market, Barcelona’s central food and produce market, we visit local food producers and look around Seville’s most historic district, the famous Santa Cruz Quarter. A guided tour of the legendary San Lorenzo Market, Florence, plus enjoy my illustrated talks and cooking demonstrations at sea. This fantastic Western Mediterranean tour is a feast for all the senses. 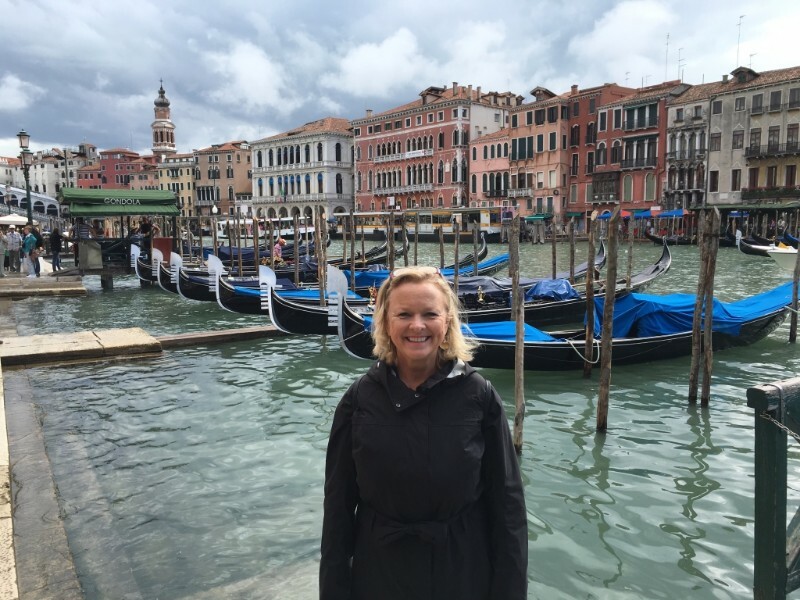 You can read more about my last two cruises; Another Adventure Begins in Venice! 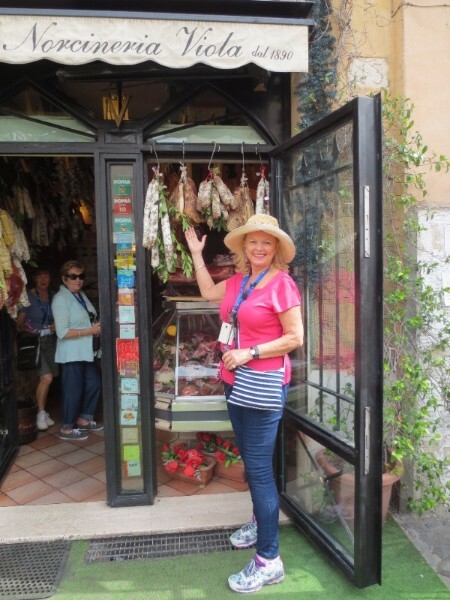 ; Lyndey Milan’s Eastern Mediterranean Cruise; Day Ashore in Taormina Sicily – Celebrity Reflection Cruise; It All Begins in Rome; Foodie Fun in Rome! For full details please visit Travelrite International or call on 1800 630 343. Or you can email by clicking here or ring my office on (02) 8437 7500.